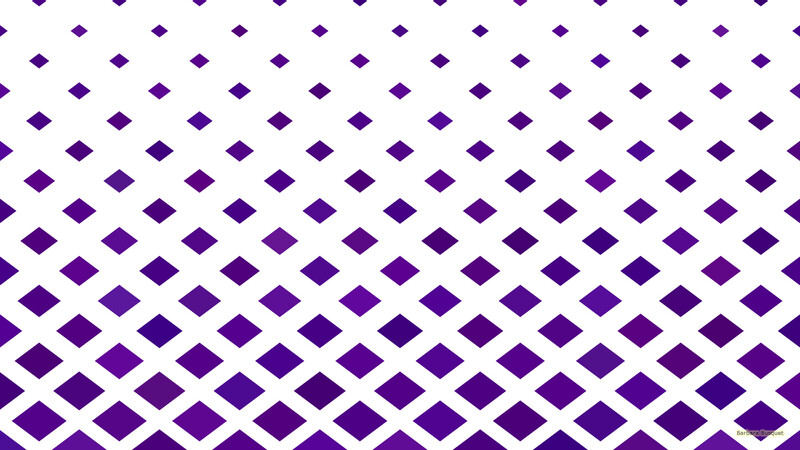 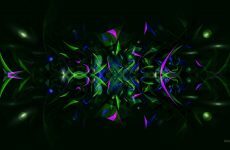 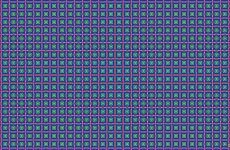 Diamond shape wallpapers in green and purple-white colors. 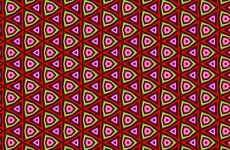 Diamond shapes look like squares. 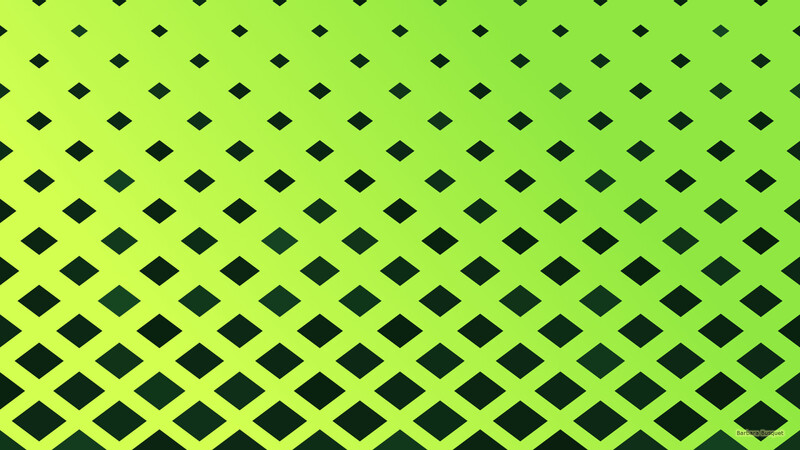 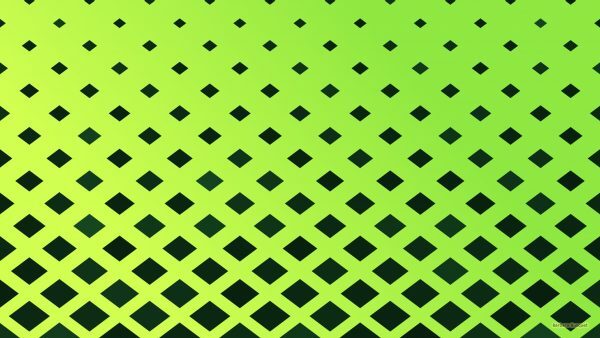 Green HD wallpaper with diamond shapes. 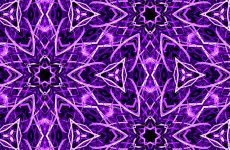 Purple white wallpaper with diamond shapes.